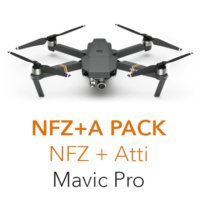 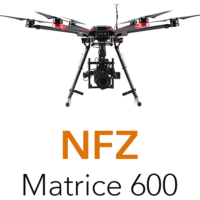 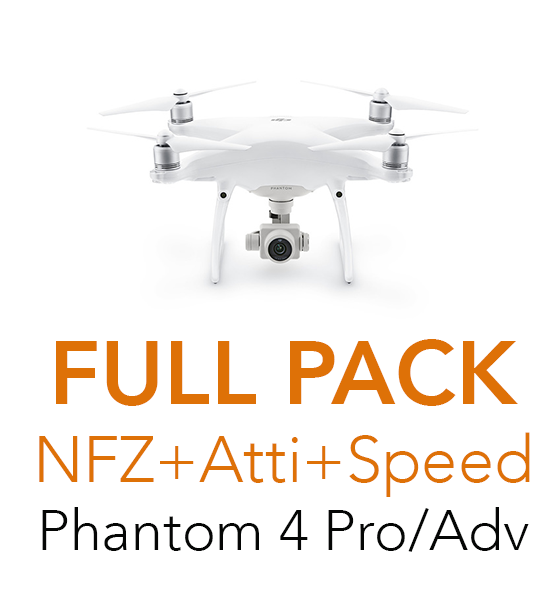 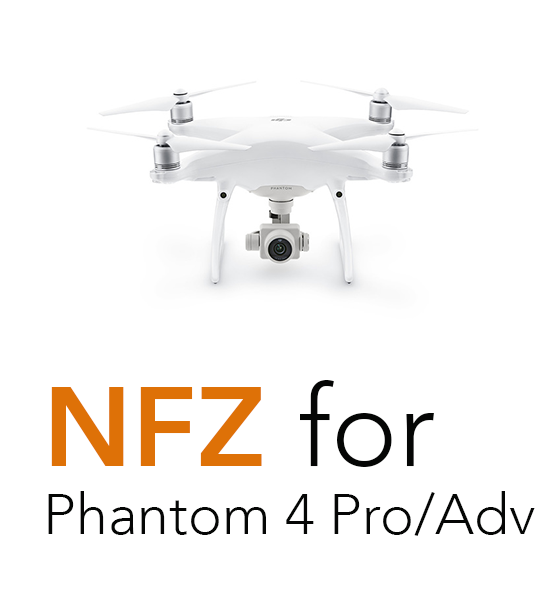 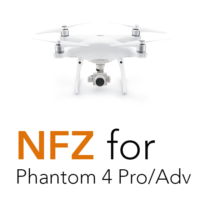 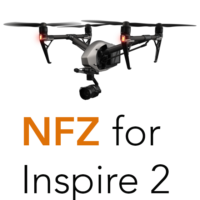 Installation of software mod that removes NFZ limitation for Phantom 4 Pro and Advanced drones. 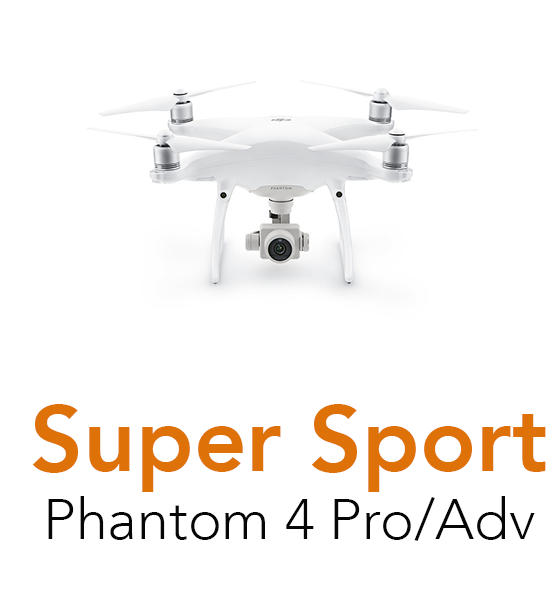 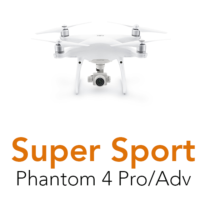 Installation of software mod that improves Phantom 4 Pro/Adv sport capabilities. 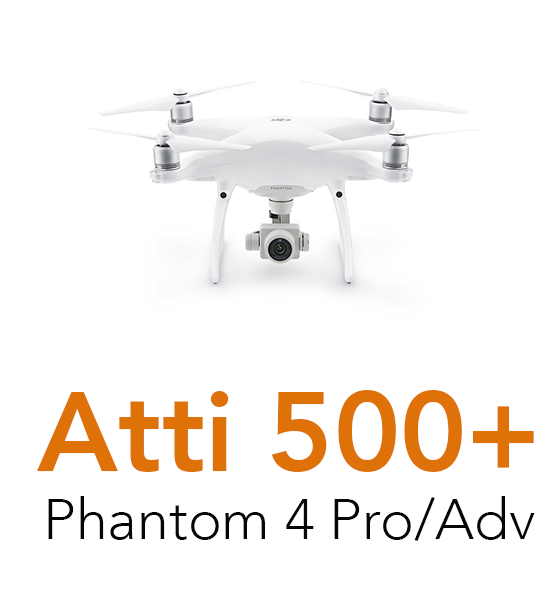 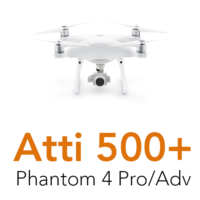 Installation of software mod that removes 500 meters limitation for Phantom 4 Pro and Advanced drones.